Journeys to Joy: To Celebrate The Everstone Chronicles. . . Gifting a special someone. . .
To Celebrate The Everstone Chronicles. . . Gifting a special someone. . . Here goes, followers. . .
in the drawing for a GIFT CARD to be used wherever you like. . .this is not a SMALL gift card in it's value. . .BUT. . .Christmas is coming, and I want to give back to the readers/followers who've been there for me all this time, making my journey to joy so much brighter. 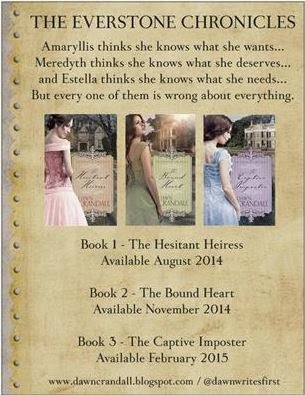 1 - Have you read book one - The Hesitant Heiress yet? 2 - Have you seen/read book two - The Bound Heart? If your answer is 'no' to either of the above. . .go through this week's post and the August 12th post that covers her first release, and get a view of what you've missed out on. . . there's a brief glimpse below. . .
GET THESE ON YOUR CHRISTMAS LIST, FOLKS! Thank you for entrusting your special work with me and my blog with both book releases. I'm honored to have been able to help you! May God richly bless you as Book Three comes along. Have downloaded a sample- wouldn't mind winning the whole thing! You are a blessing, Joy, and your enthusiasm is contagious! I hope you have a wonderful weekend. I've read both and loved them, especially "The Boubd Heart!" Love the covers of your books, Dawn! So gorgeous! And amazing titles too! These books look like something I know someone (and we both know who this is!) would like to read. They sound right up her alley. It was so great you got a chance to catch up with her yesterday and it was good to see you at the conference in September! Can't wait to read your book in print too! For those of you have these on your TO GET list - IF you win a gift card - you'll be able to get them - no problem - if you've read them - you'll be able to buy something else. Thanks, Sarah, Anna, Amanda, and Chris. What a great bunch of comments and yes, Chris Barratt, I DO know who you're talking about! I appreciate you each stopping by to check out the posting. . .will draw a name tonight! You can buy these with the gift card should you be the winner tonight! I have read both and can not wait for book number 3! Thank you for the post and giveaway. I've had the pleasure of reading and reviewing both. Loved them but the Bound Heart is even better than the Hesitant Heiress. Can hardly wait for the third one! I have not had the opportunity to read these yet. Gail H, Heidi, and Brandy. . .
Good stuff Dawn has here and I concur with both Gail H and Heidi on them. Thanks gals for showing up at Journeys To Joy and thank you, Heidi for the FOLLOW! Appreciate it. I haven't read either of them, but I have definitely heard about them! They look really good!! Thanks for the Giveaway! I have read both books and enjoyed them. I wrote reviews for both. I have read both books and they are excellent! I highly recommend them. And I can not wait until Book 3! Dawn is an excellent writer and I can't believe these are her first books! I haven't read either but am always happy to learn of new voices bringing clean, Christian fiction to the reading public. Samantha, Sierra, LaneHillHouse,Mrs.Tina, Nancy,and Julie. . .thanks for stopping by and for entering the drawing of the gift card. CONGRATULATIONS, DAWN - great reviews! I've read both the first and the second book! I can't wait for the third!!! The second was my favorite but they both rock! I haven't read either of Dawn's books, but would love to! Right now I've been trying to clear some books off od my book shelves, but an e-book is always good! I've not read either book. They are on my TBR list. 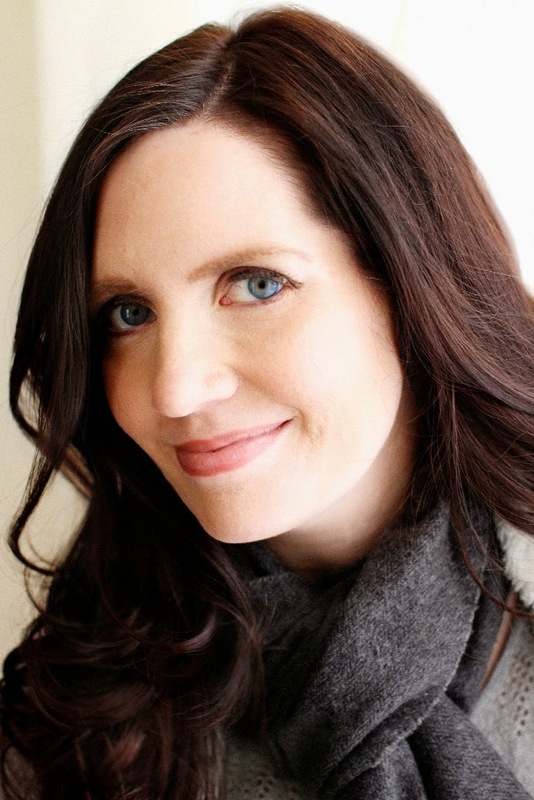 Dawn, your covers are so stunning! I've not read either book. They are on my wish list. Dawn, your covers are so stunning. I've been wanting to read both of these books. I've read so many great reviews about them both. No, I haven't read either one but I would like to. Getting these books is sure not going to be a disappointment. . .they are well worth the read - and rereads - they're staying on my keeper shelf. . .good stuff. . .I'm with you all. . .can't wait to read no. 3! I need your email address so I can contact you IF you happen to be the winner! Yes and yes - and I'm eagerly awaiting the book 3 release! Hi Amanda! Both books are available on Amazon --I hope you'll give them a try if you win the gift card! :) Thanks for entering! Thank you, Caryl! I do love my covers so much! Whitaker House did such an amazing job with them!! The third one in the series is just as beautiful!! Both books are wonderful. Loved them Dawn. Excited to see more from you! Thanks for coming to express your comments, Deanna. DRAWING WILL BE HELD IN FIFTEEN MINUTES - No more comments will be taken! It is 9:45pm- EASTERN TIME. will be sending an email directly so you get the information in your inbox as well. THANK YOU ALL FOR JOINING US HERE AT JOURNEYS TO JOY THIS WEEK! You are so very welcome, Amanda. Will be emailing some more info to you shortly. I've got the gift card and had the Post Office been open today - it'd be on its way - So as soon as I can get into town (SNOW FORECASTED FOR TOMORROW) I'll see that Amanda gets the card. It was a very good week, Dawn.